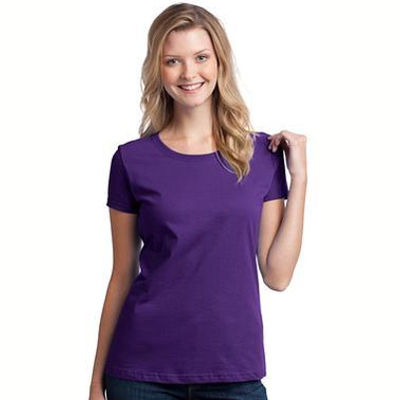 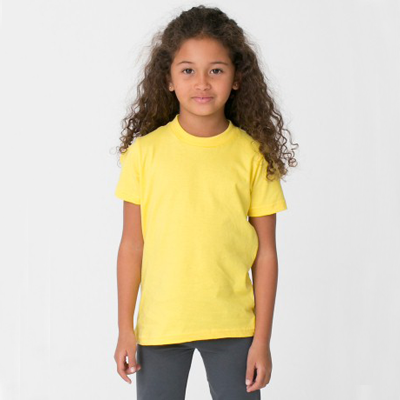 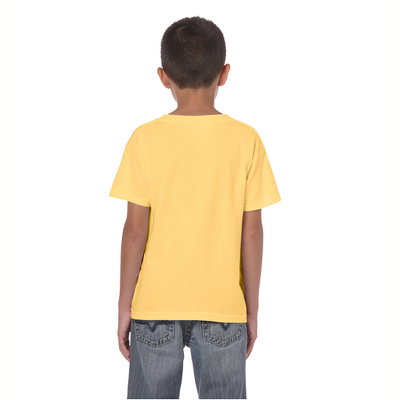 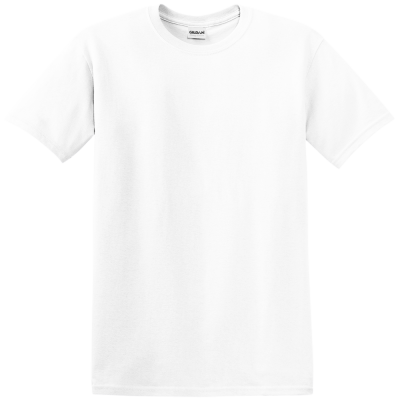 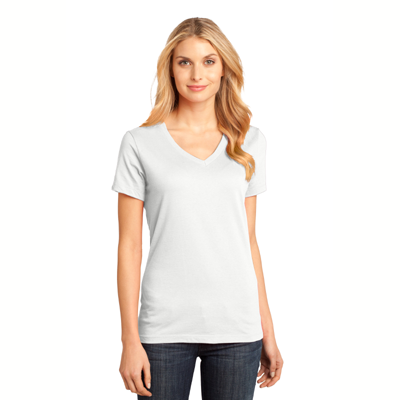 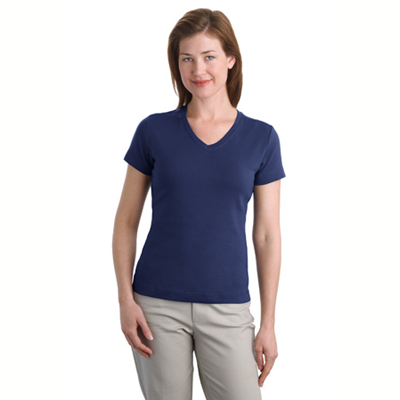 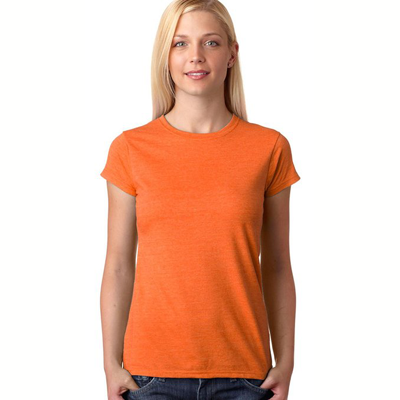 Any ocean or bird lover will think that these pelican t-shirt is the perfect thing to wear around the sand and surf. 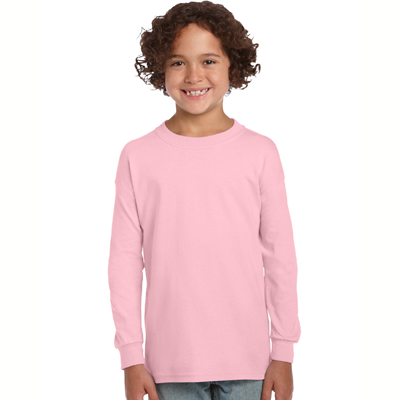 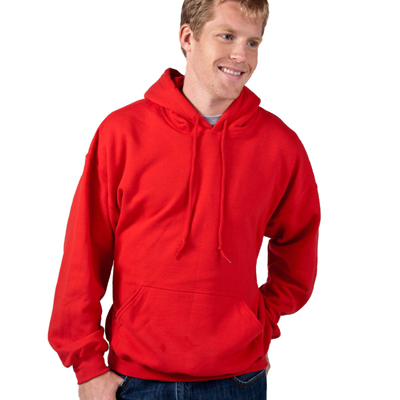 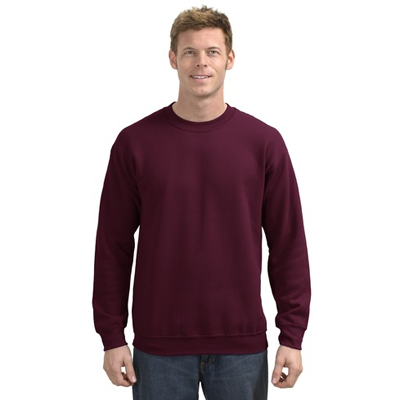 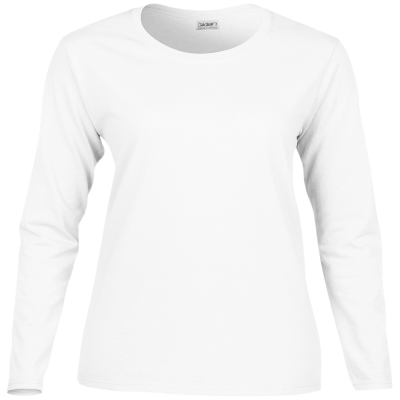 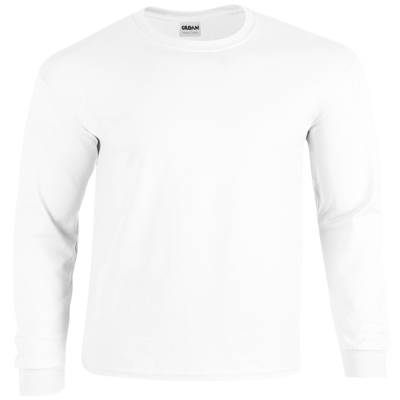 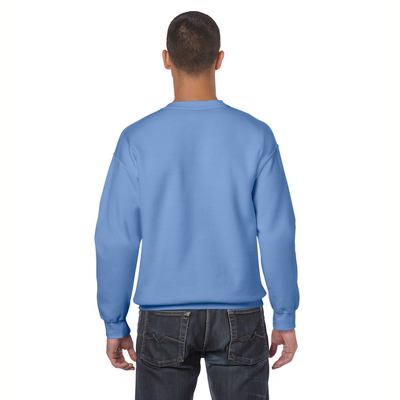 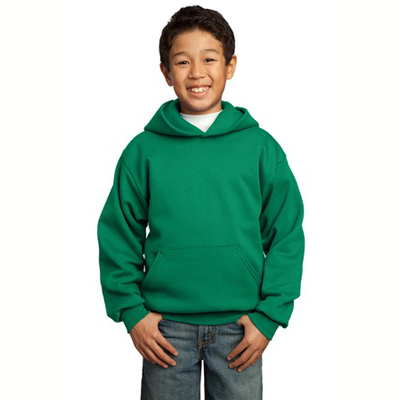 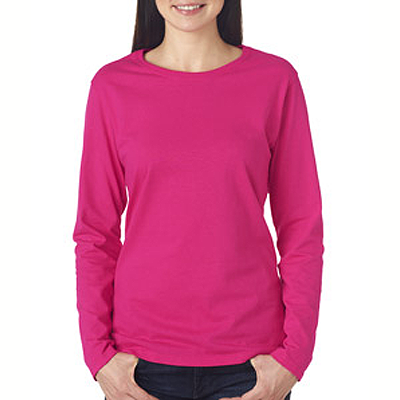 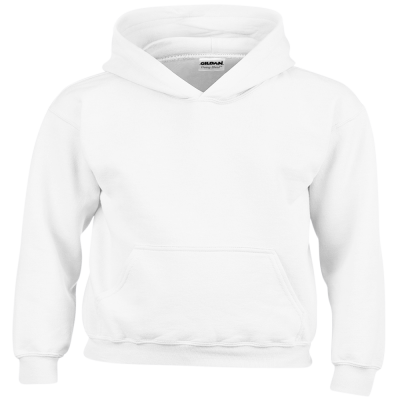 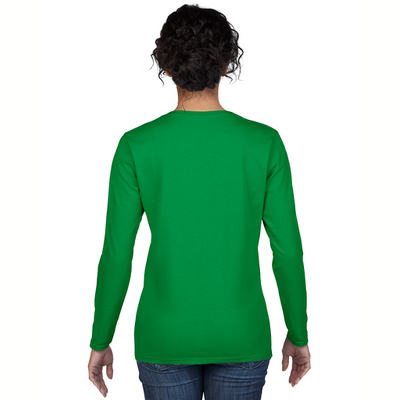 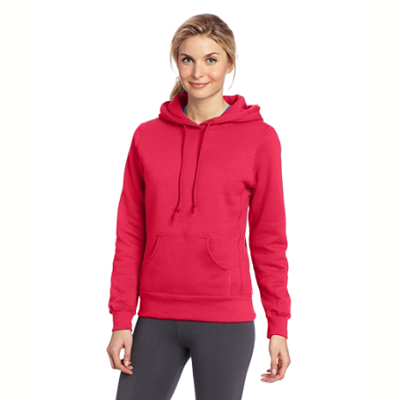 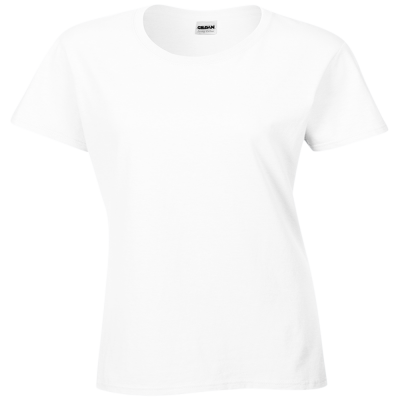 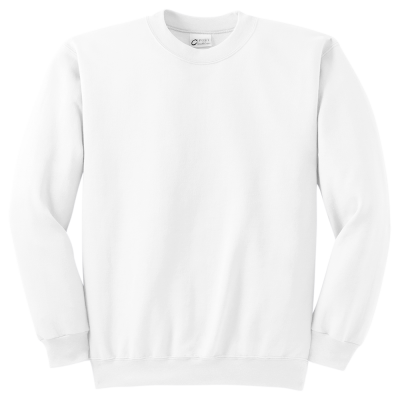 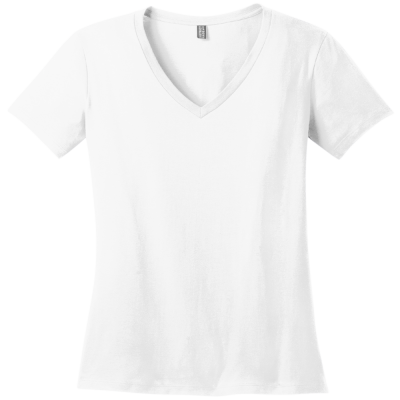 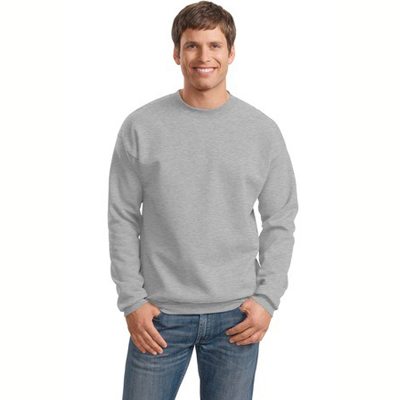 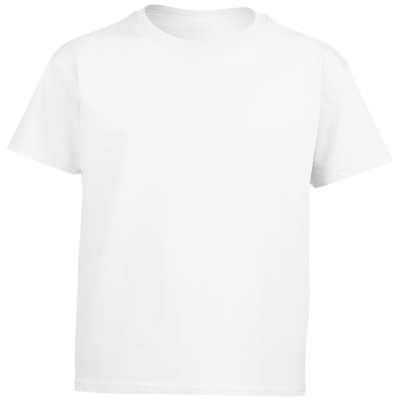 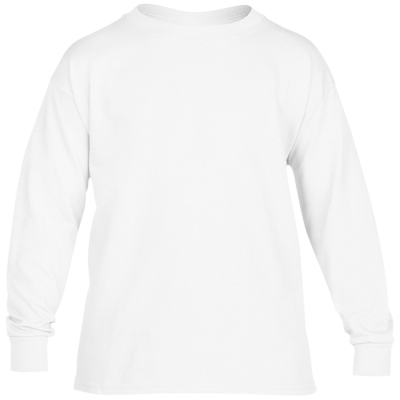 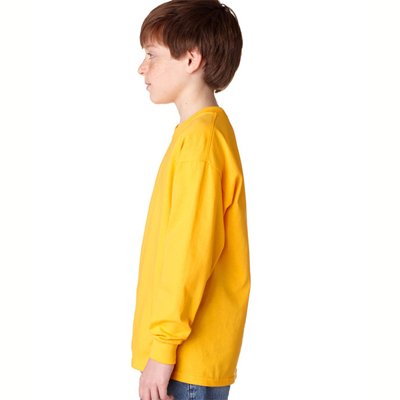 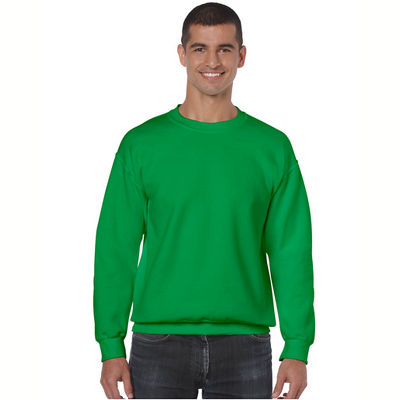 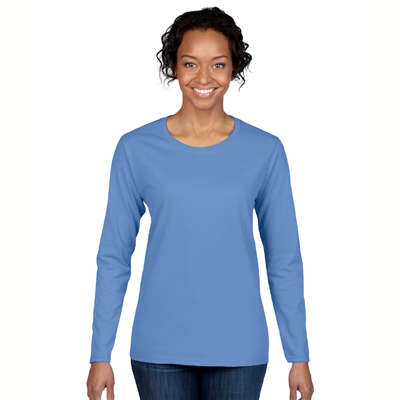 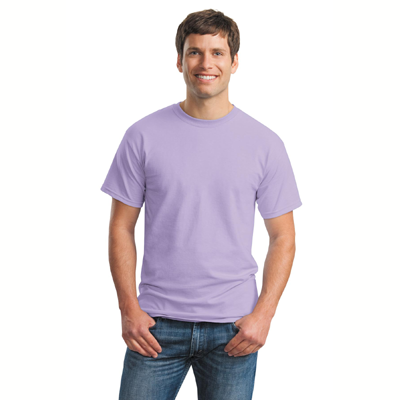 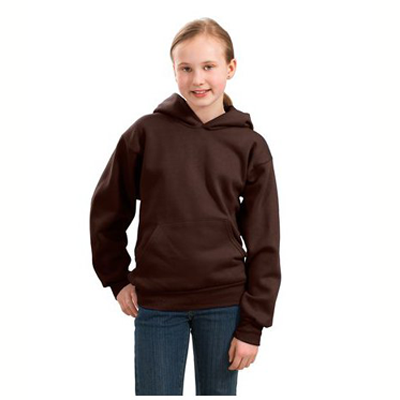 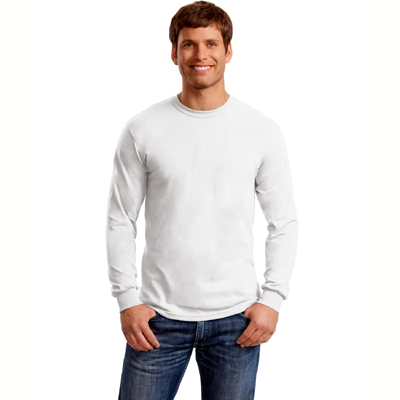 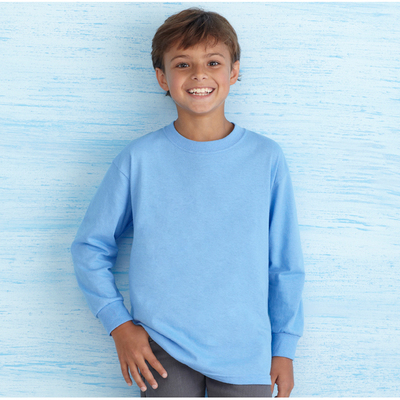 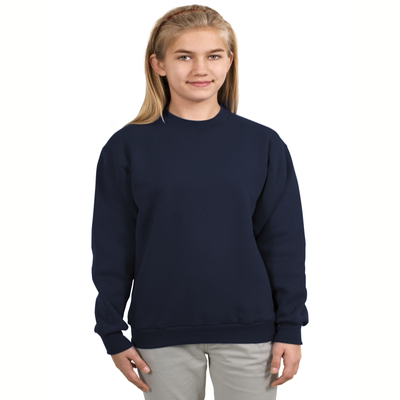 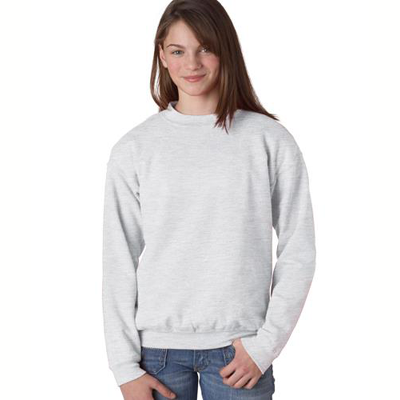 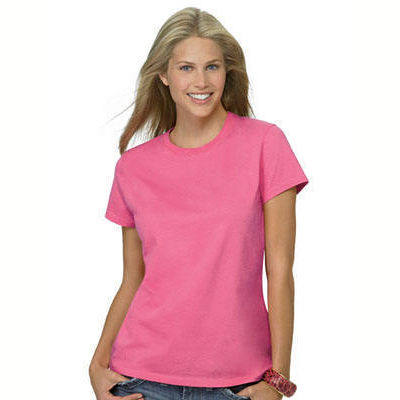 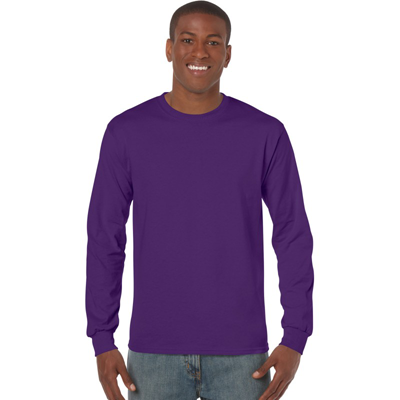 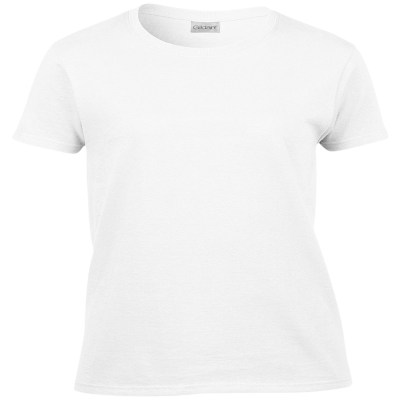 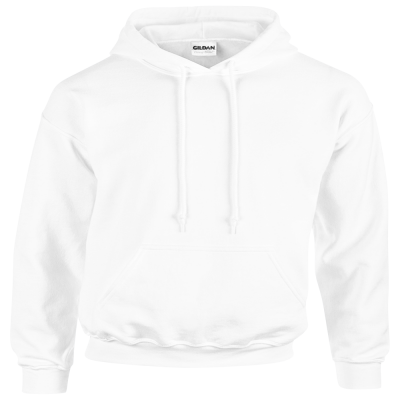 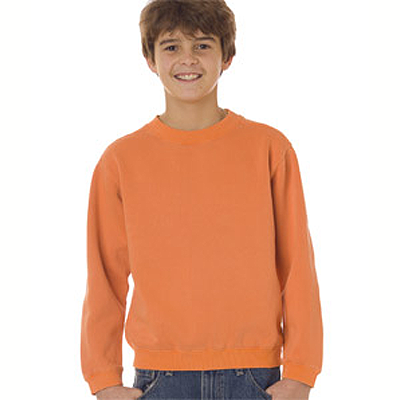 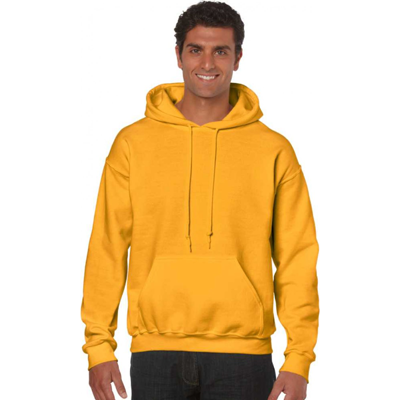 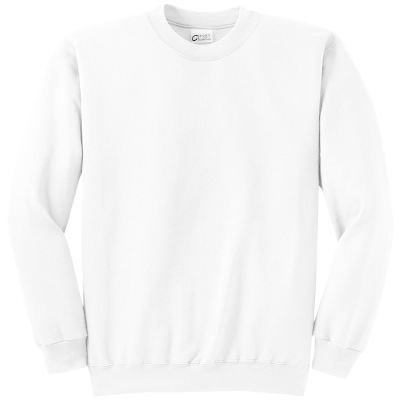 Soft and comfortable, these pelican sweatshirts or the t-shirt are durable and attractive. 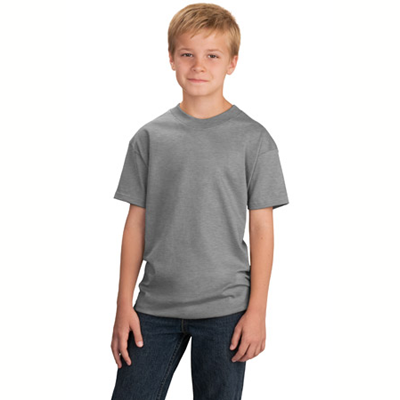 The full color image on the front measures approximately 10 x 13 inches. 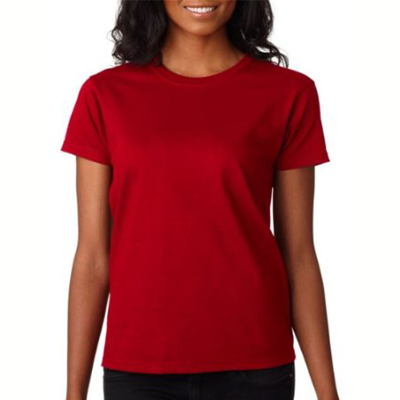 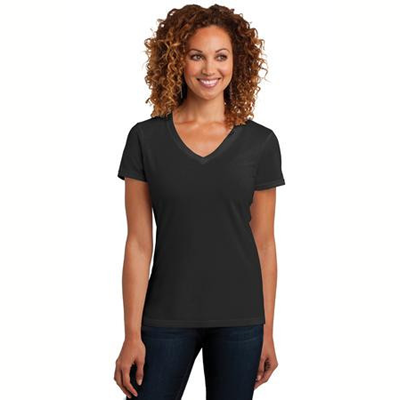 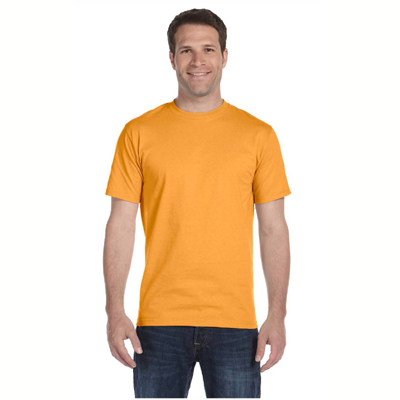 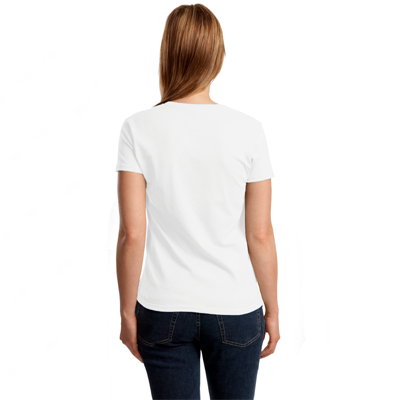 Multiple sizes and your choice of colors means that this wonderful pelican t-shirt is a great gift idea as well and our unconditional guarantee means that you will be more than satisfied with your purchase.